The big day of eating and family is just around the corner, and more than prepping your chewing abilities, it’s best to show up to the feasting and relaxation fully prepared for one of the busiest holidays of the year. We’re not talking about a portable pillow for the post-meal nap but the right everyday carry to get you through a few days with those you love (but sometimes don’t exactly like) and to maximize enjoyment away from the breakneck pace of work. Eat up, take it easy and be truly thankful this year. In order to get to the festivities, you need the right bag, so a roomy and rugged duffel is the order of the day (plus, you won't have to check it if you're flying). If you can do this in full Italian leather with a canvas lining and an adjustable shoulder strap, you’ll also get huge style points and all for less than $200. For other great and even more affordable options, check out our Best Weekenders Under $125. 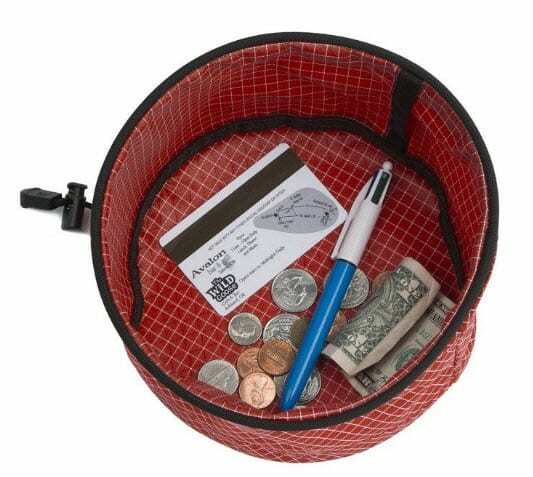 Face it, you have too much pocket gear to actually fit into your pockets, so when you hit the road or the skies, keep all of your smaller items in this tough and convenient travel tray that has a cinch cord for security and a semi-rigid wall that stays in place on the nightstand. A stylish watch is always the order of the day, and this pilot-inspired timepiece has a vintage aesthetic with modern touches. 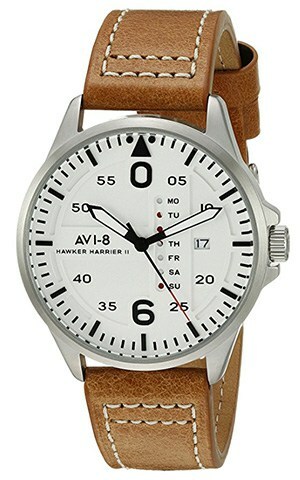 The accurate quartz movement, tough mineral crystal and contrast-stitched leather strap make for a watch that’s the right mate for just about any holiday getup you choose. Sometimes, having a solid chunk of idle time on the long Thanksgiving weekend is a blessing. It slows you down and lets you get caught up on long overdue reading. 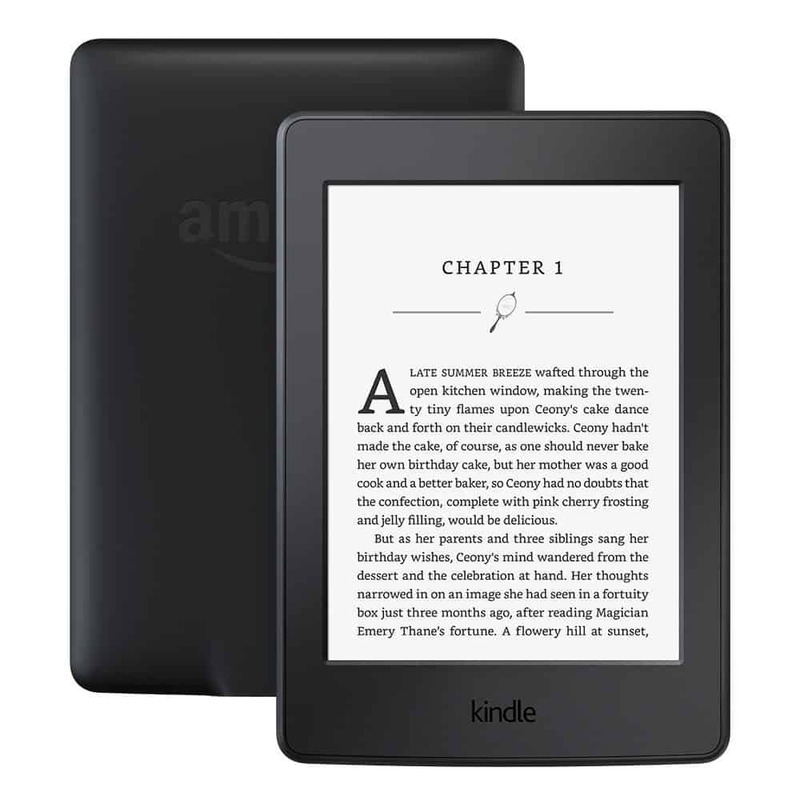 The 6” reader can hold thousands of books, provide a high-res paper-like reading experience and last for weeks on a single charge. Now, you just have to figure out what the heck to read. What’s Thanksgiving without good brew to complement the repast? 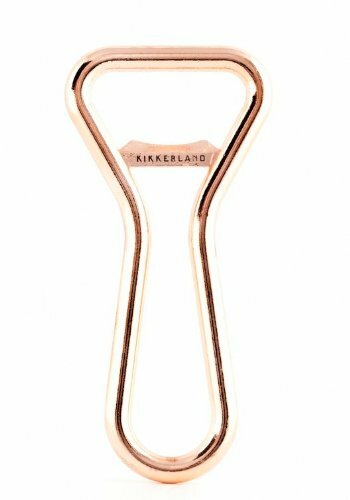 A keychain bottle opener might be convenient but lacks style, unlike this simply- but beautifully-designed copper opener that will just encourage you to use it as much as possible. Just be aware of the aftermath. You can’t have a solid EDC without a good blade, and the SOG is affordable, outdoor manly and sharp as hell. 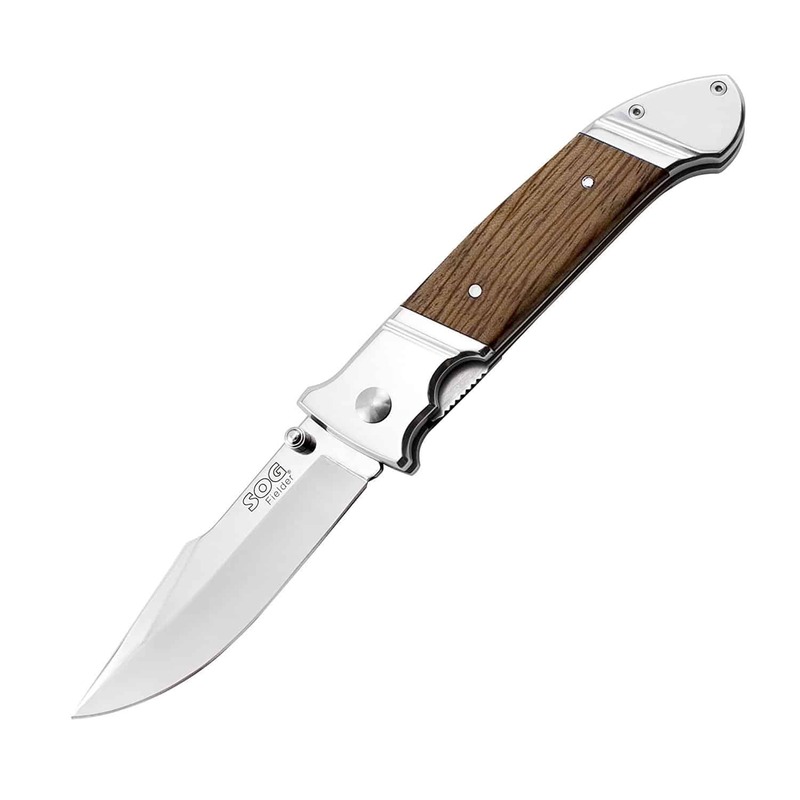 The clip-point, straight edge blade is versatile, and the woodgrain handle with polished bolsters makes it look like an heirloom knife, without coming even close to an heirloom price. If you're flying and only packing a carry on, leave this one at home. Sure the smells of Thanksgiving draw everyone together, but sometimes you need to infuse the domicile with relaxing aromas after everyone’s crammed themselves to the gills. 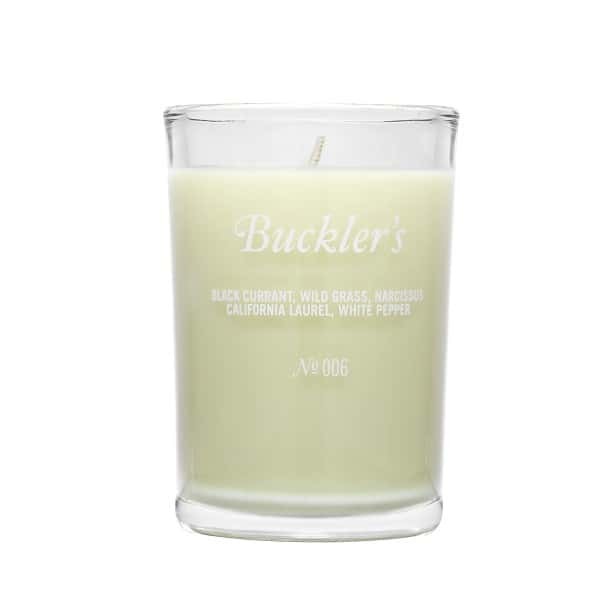 This black currant candle is hand poured in L.A., emanates laurel and white pepper notes and lasts a whopping 55 hours straight. You may spend most of your time in the urban jungle, so it behooves you to get some outdoor chops by at least reading how to survive out there. 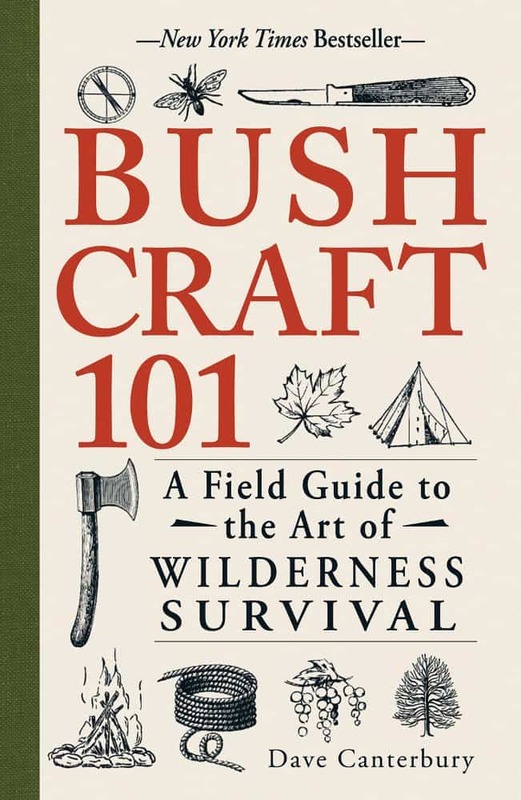 This e-book teaches you the basics of good bushcraft, or survival in the field. From building a shelter to caring for wounds and tapping into food sources, it’s a great education you can get while lying down. Even when you tell yourself you won’t overdo it, you always do, but at least console yourself by knowing you’re not alone. 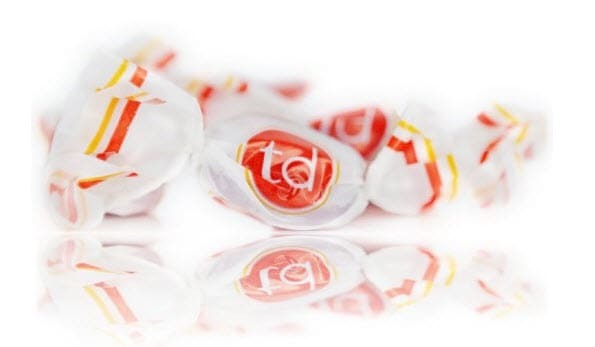 Bring along these comfort-inducing drops with a ginger blend to quell the monsters within. And they’re gluten-free, unlike the four dinner rolls you used as chasers after that pint of gravy you downed. The passage of time is best managed with a remote control that’s not just for the TV. 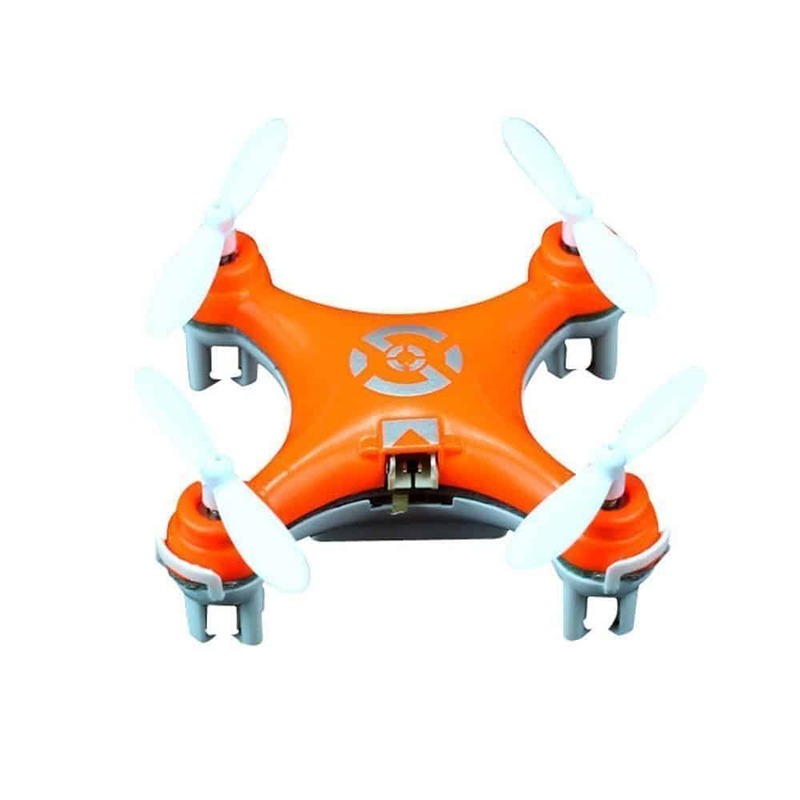 This diminutive drone will keep everyone entertained with four tiny whizzing rotors, an 8-minute flight time and control up to 40 meters away. Just don’t try to attach a GoPro, please. Has anyone purchased the duffle recommended? 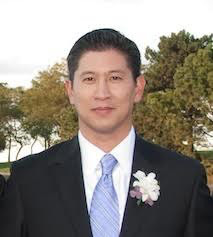 It would be great to get a review. Hi, I bought the Venezia bag years back, and I love it! The leather has held up well (although this bag has seen minimal use, roughly 3 trips a year). I got the dark brown color and have used a leather conditioner a couple of times, but that’s it. I will say I’ve gotten positive feedback just about every time I’ve used it. 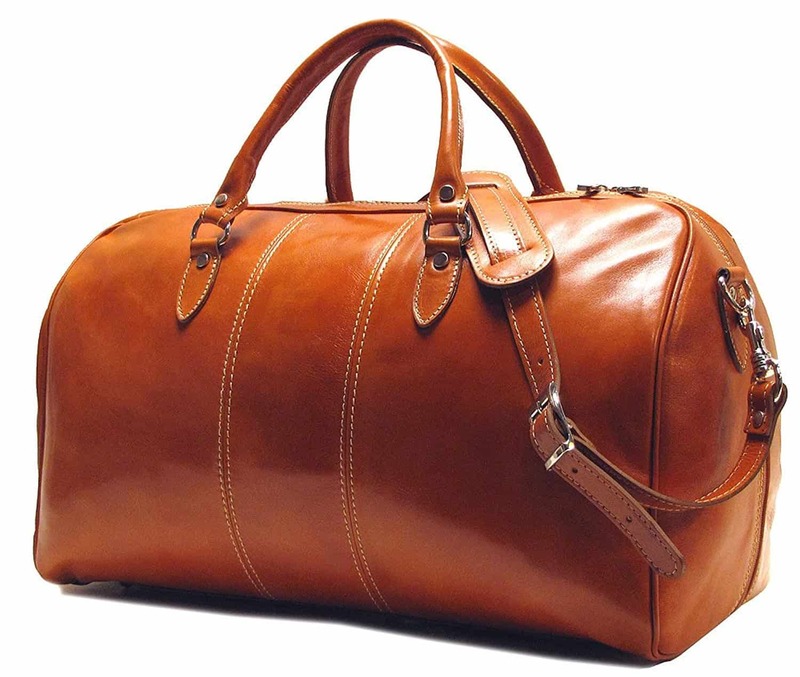 Stylish duffel that looks like it should cost 3X the price tag. As for the EDC pocketknife by SOG. I carry the SOG Twitch-II and it is a handsome knife. It runs a bit more than the fielder, but it is smaller and fits well in my pocket. Whichever way you go, SOG makes a quality blade.